Need a little more cute in your life? 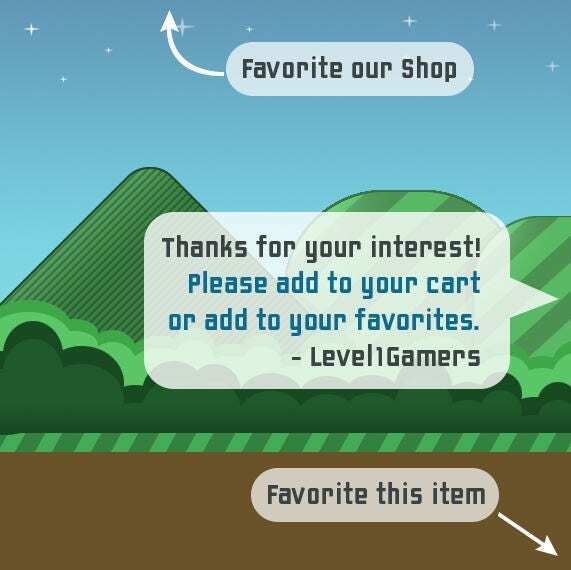 Level1gamers has an adorable "I love you" design for your little girl or little boy. Watch as other parents wish they had a kid as cute as yours. 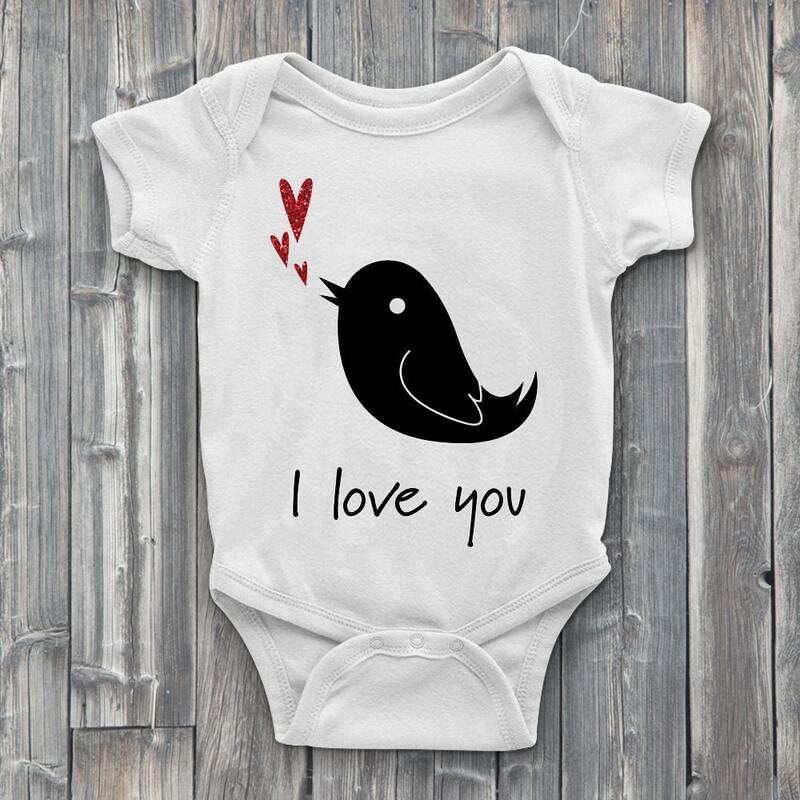 Makes a wonderful baby shower gift for expectant mothers who love baby bird ONESIEs. 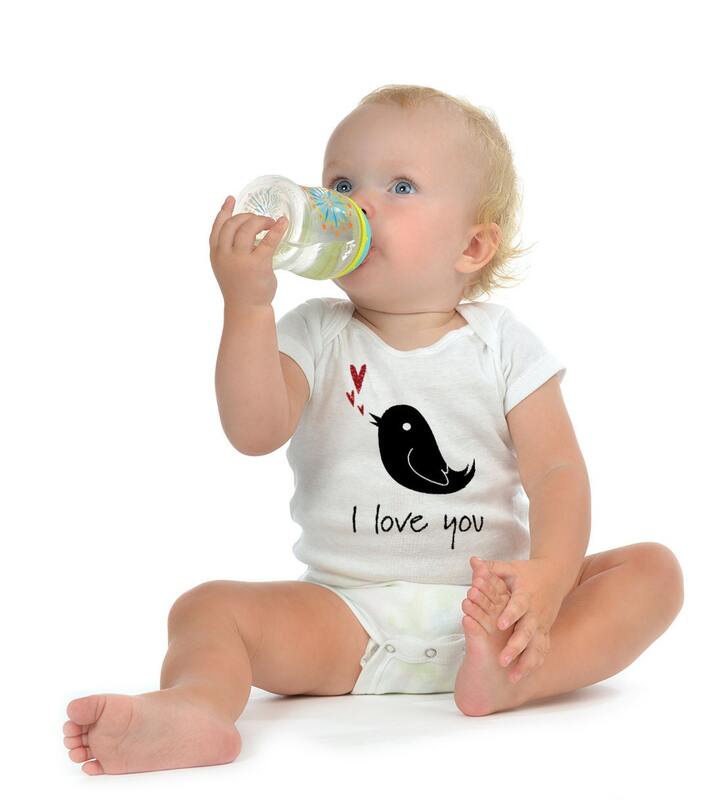 We hand press each adorable design onto 100% soft cotton baby bodysuit. 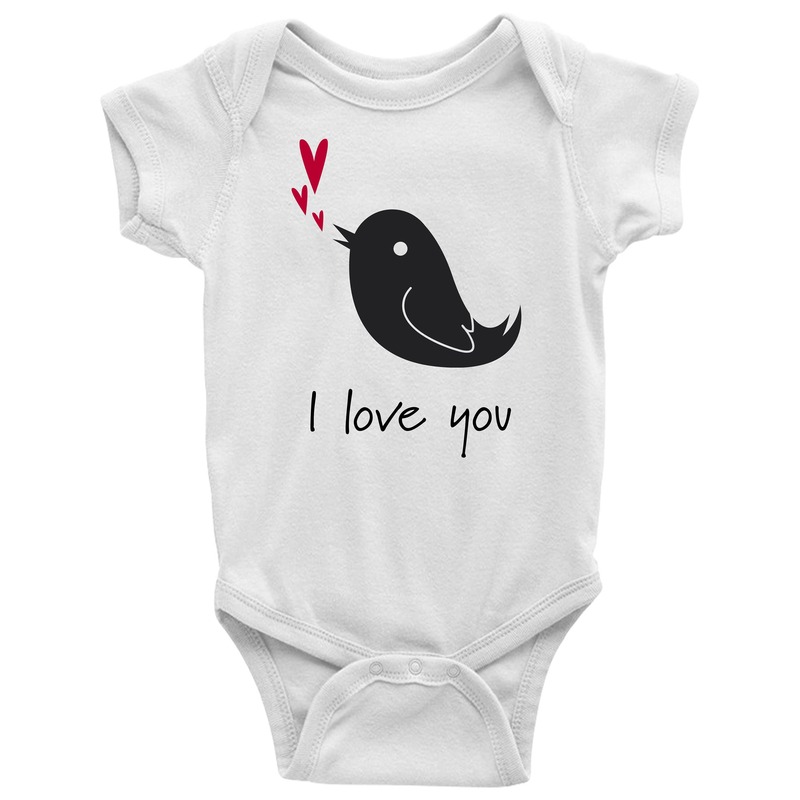 Each baby Onesie is unisex and available in many sizes for you to choose from. Show that little one how much you love them with this lovely design by Level1Gamers.